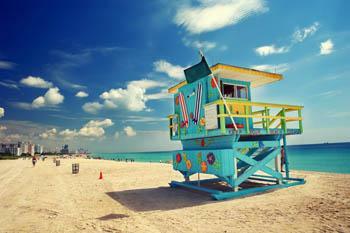 It is estimated that half a million Canadians flock south to places like Florida every year. 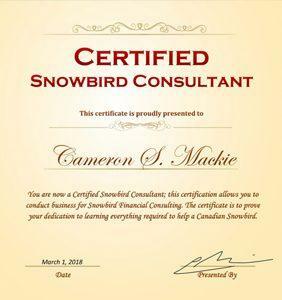 Canadian Snowbird Financing (CSF) helps our clients prepare a plan so they can enjoy life south of the border. If this is something that appeals to you and your family, call us. 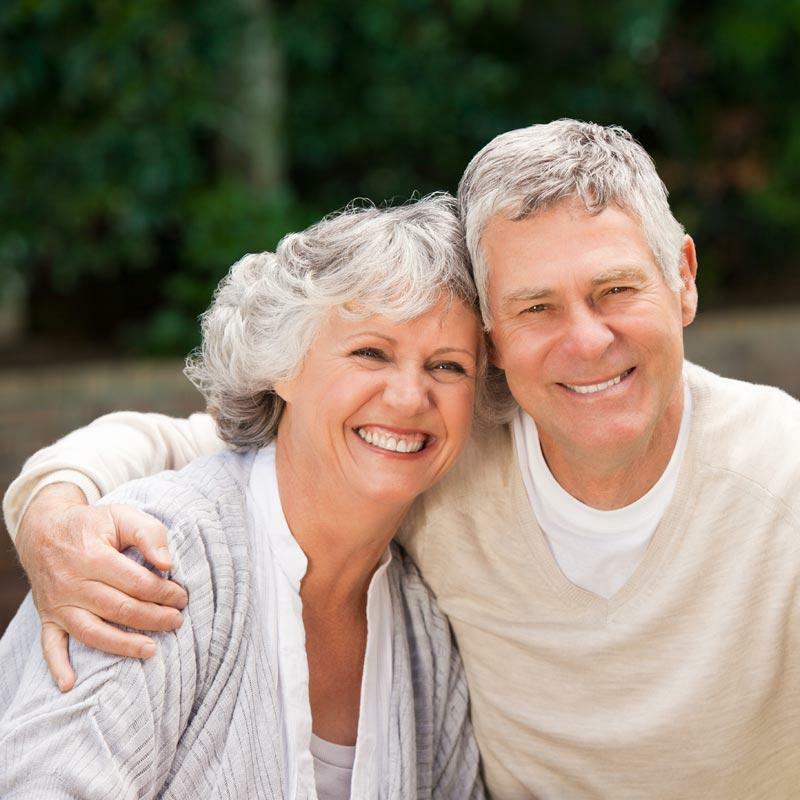 We can help you finance this lifestyle and make it a reality! By the way, if you are a member of the Canadian Snowbird Association or Snowbirdadvisor.ca you qualify for more savings. Ask us about member discounts and benefits today! 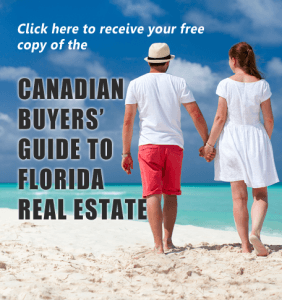 Studies show over sixty-five percent of Canadian Snowbirds renew their mortgage without exploring other options. The most common mistakes made by clients is the use of registered investment funds for the purchase of their U.S. property. Using registered investment funds is a costly mistake because of tax implications. Our team can explore your options and can get you the money you need tax free. Visit us! 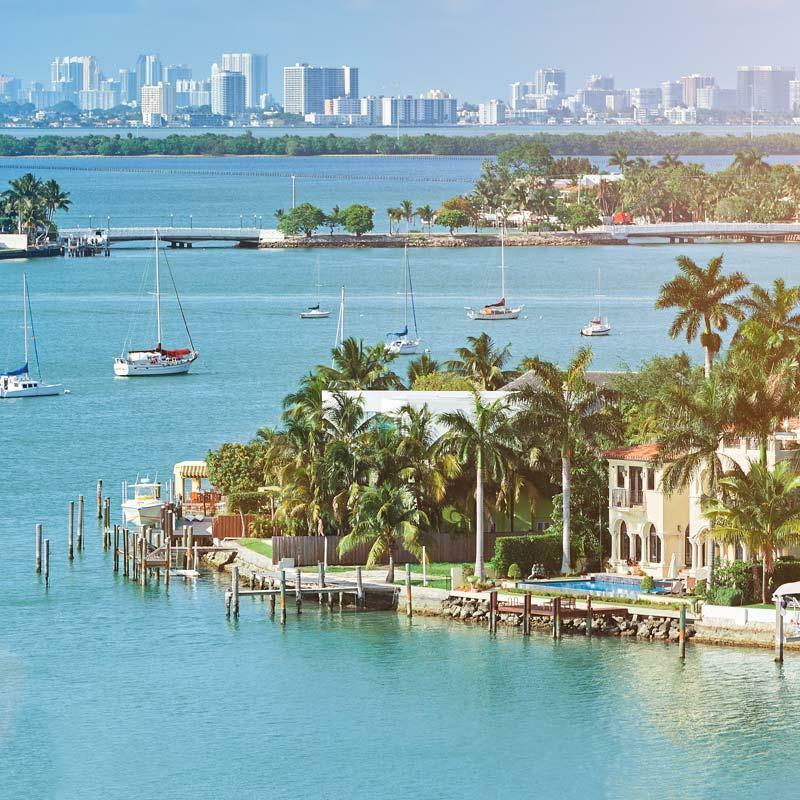 We have offices in Florida and Ontario, 10 convenient locations to serve our clients. Alternatively, a mobile specialist can come to you. Below is a quick 2-minute overview of our program. 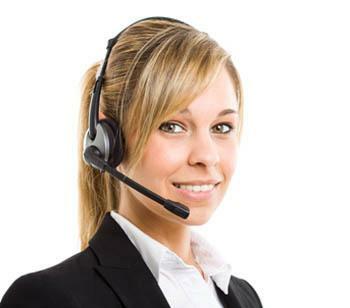 At any time, if you have questions please give us a call. We are here to help! 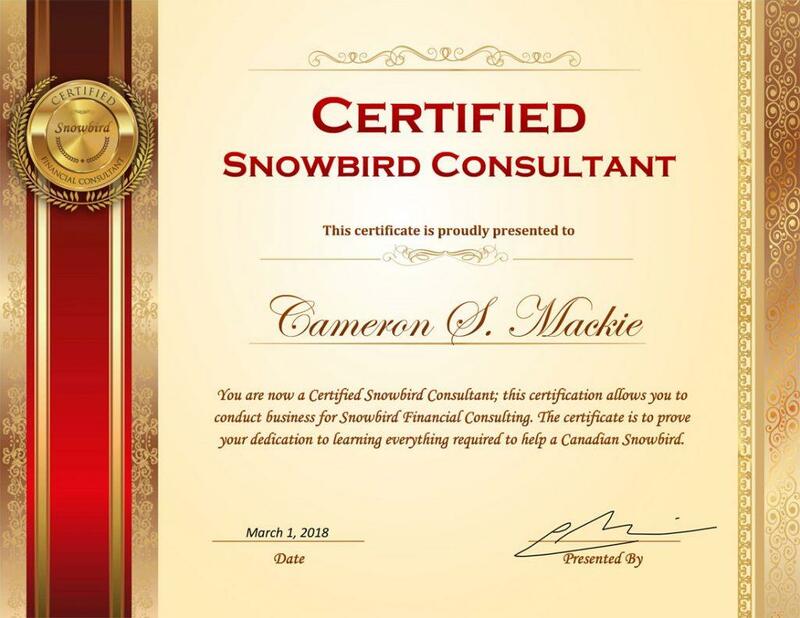 Our brokerage is certified to provide the best advice to Canadian Snowbirds. Need some additional tips and help? This book will help answer some basic questions.